Vaastu expert or consultant can help you with, what best can be done to improve the aura of the building. 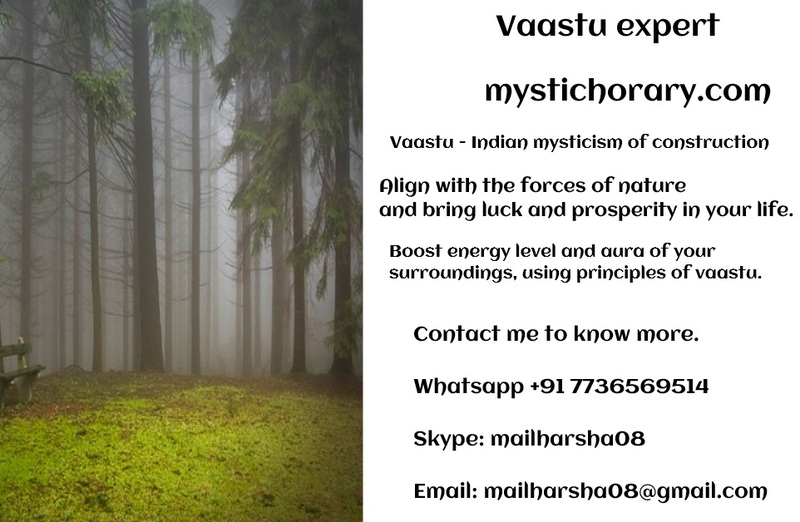 Vaastu bring miracles in your life, if used correctly. It is similar to fine tuning the car engine. If the zones are fixed or activated, changes will manifest within few days, provided your horoscope is also running a favorable period. Vastu shastra is a science of construction, similar to fengshui in the west. The ideologies of Vaastu shastra and feng shui are different. It also has many external factors like location of buiding, energy of each zones, and balancing energy levels of a building using combination of certain ancient and time tested methods. Vaastu Dosh is very serious issue, and may take a good toll among the members of the house, in different aspects of life, as per intensity of afflictions. Rectifying the afflictions using a combination of time tested methods will bring certain relief and luck and prosperity to the family. It is wise to consult a vaastu expert, when constructing a house, get a plan made as per rules of vaastu. During renovation, or when applying small changes to the structure or demolition, should be done as per supervision of the vaastu expert. Otherwise, the living spirit of the house, gets annoyed and angry, eventhough you have created a vaastu dosh, unknowingly. Sometimes its fatal, and remedies should be done immediately, before it is too late. In my personal experience, people seriously consult a vaastu expert when there is an accident, litigation, deadly disease, untimely death, conspiracy, demonic possession,sleep paralysis, paranormal experiences of any nature. If the living spirit of the house is pleased, it will protect the inmates of the house and ensures that their all aspects of life are smooth. I have combination of time tested remedies, which can help you to neutralise the bad influences or doshas, due to bad construction. I can also help you to procure such mystical charms used to rectify doshas and boost energies of a particular zone. Call me directly, we can have a discussion. Done correctly, there will be a big relief to lot of problems, and opens new directions and horizons in your life. Some architecture defects, can be fixed using yantras and charms. In some cases demolition of a particular portion is appropriate, however its negative effects can be fixed using yantras. Its a big subject, and it it requires a big book or a blog alone, to mention about vaastu.